Traditionally, Star Treks bridge officers have been easy enough to seek out and identify because of their Gold, Blue, and Red uniforms but let's hear what Trekyard have to say. 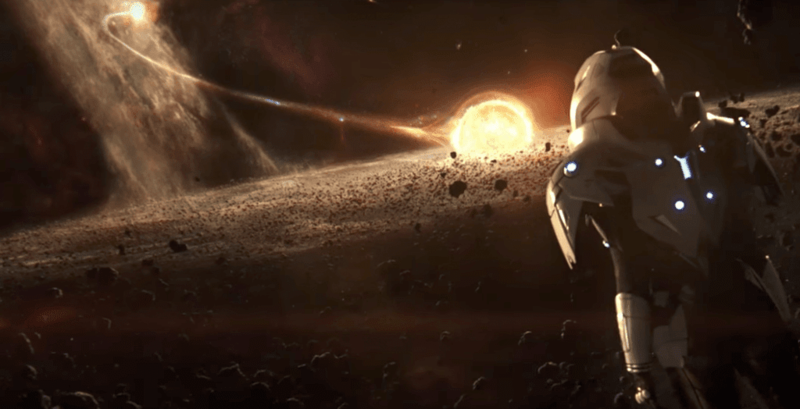 What can we expect from Star Trek Discovery? 2. We see Captain Philippa Georgiou (Michelle Yeoh) and First Officer Michael Burnham "Number One"(Sonequa Martin-Green) trekking over sandy dunes on a remote planet, before beaming up to a Starfleet vessel. 3. 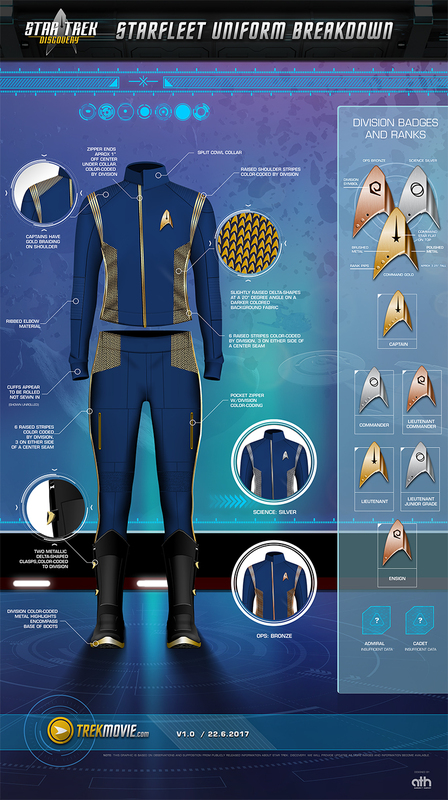 We get a look at new Starfleet uniforms and new Klingons. Just look at his hands....... Monsters! Agggghhhhh!!!!!!!!! 5. What ship is Captain Lorca (Jason Isaacs) in charge of? 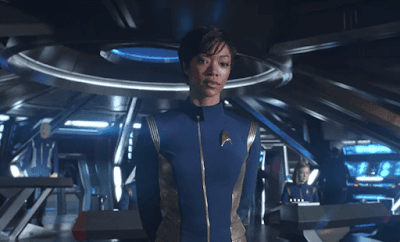 For the first time ever, the lead character won’t be the captain. Its No 1. Take a good look because here's Sonequa Martin-Green in 3 leading action scenes. 6. How many captains are there one or two? 7. 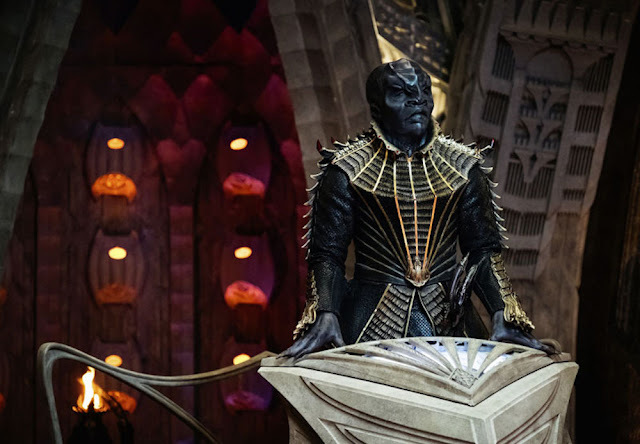 Klingons don't take prisoners and Starfleet doesn't fire first. 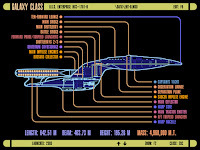 It seems the USS Discovery NCC 1031 will face inescapable conflict. 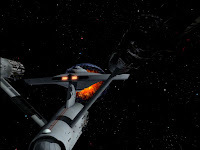 The Federation is at war with Klingons. 8. How will hand to hand combat play out when aliens "beam aboard" and want to get physical? 9. No Worf. A theater critic expanded on statements made to Trekmovie that less than 1 percent of what Michael Dorn made in his last contract as Worf was offered for him to appear in the new show. 11. Set 10 years before the original series “new crews,” “new villains,” “new heroes,” and “new worlds” We know Iconic characters like Kirk, Spock might appear, Sarek (James Frain) has been cast. So that sets the year around 2255 with the new show bridging the gap between Enterprise and the USS Enterprise NCC 1701 crew. 12. 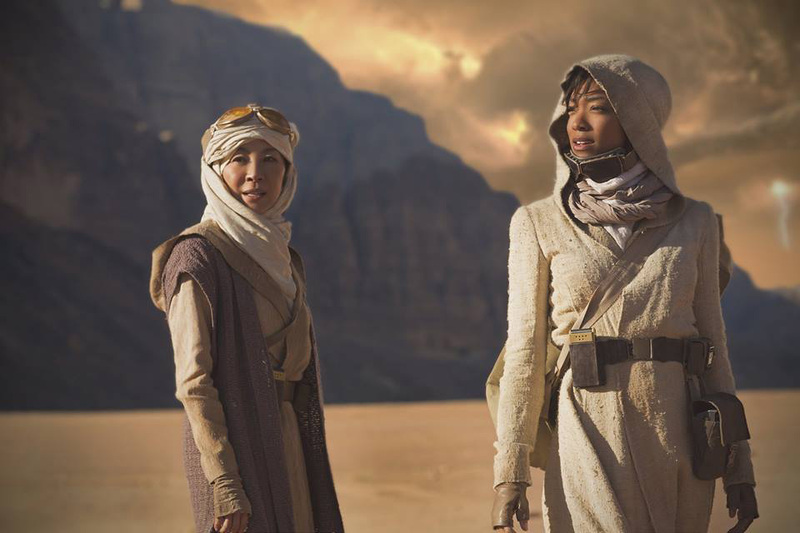 Star Trek: Discovery has expanded its original series order to fifteen episodes continuing to push the boundaries where no aliens have gone before... 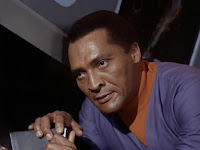 Apparently, there's an incident in Star Trek history that's been talked about but never explored? Maybe the Redshirts know? 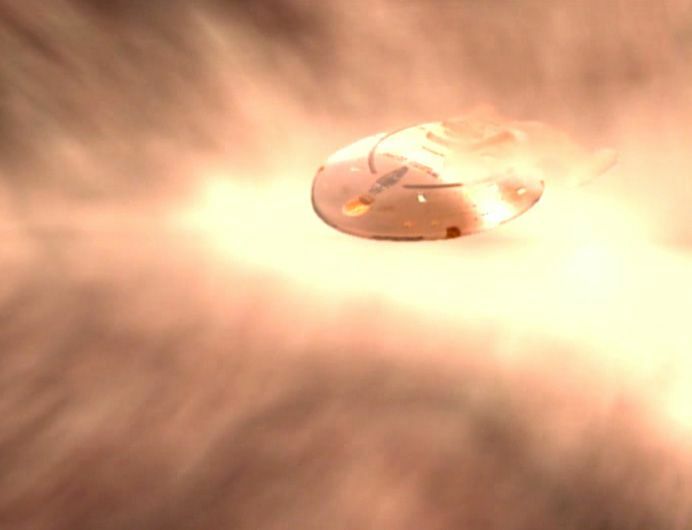 A lot happens around the year 2255 in trek's timeline... Do you know what it is? It's been confirmed that it's not Axanar, the Kobayashi Maru, or the Romulan war. So what sectors of alien space does that leave us in the galaxy to check out? Its a big place ain't it? Star Treks Starships Going Badly or Boldly? 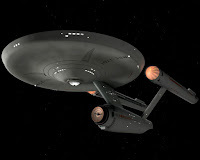 Heres a list of deep space, high tech, high spec, diplomatic, warp speed starships. 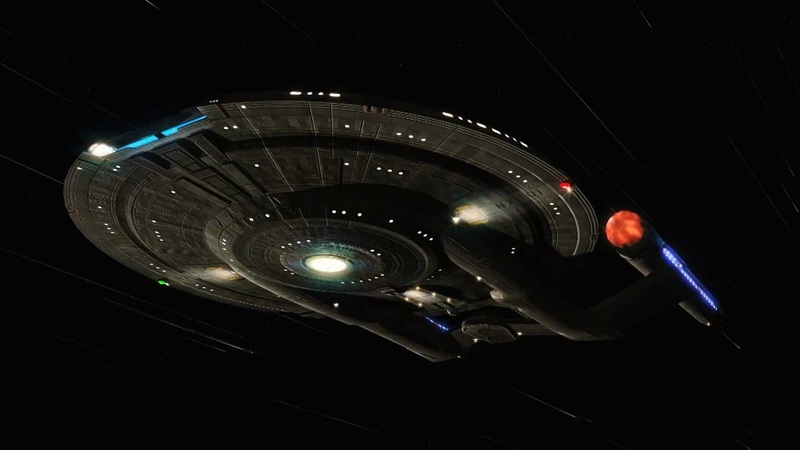 At least 12 are battle cruisers commissioned by Starfleet on planet Earth since the Federations charter in 2161. Impressive isn't it? The most famous starships in Earth history are the USS Enterprise ships - designed by Matt Jefferies and Andrew Probert seen here with the show's creator Gene Roddenberry.... but let's not forget Dr. Richard Daystrom who went completely mad designing computer systems, poor chap. 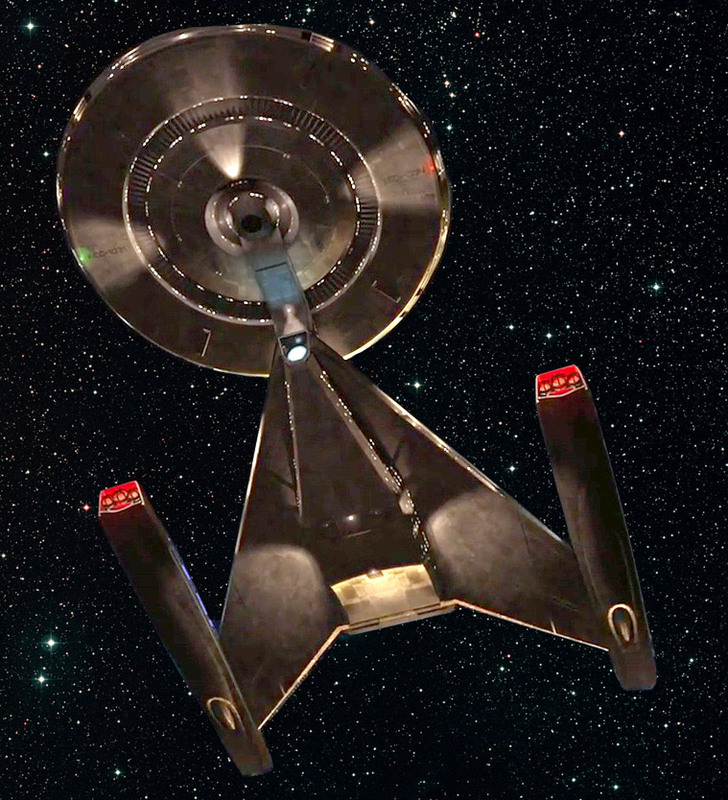 The USS Enterprise represented true hope, vast technology, and service to humankind. Now we're getting a new starship USS Discovery as producers at CBS Studios re-invent Star Trek's Prime universe without hopefully making a complete hash of Trek's timeline....So what in tarnation is going on? 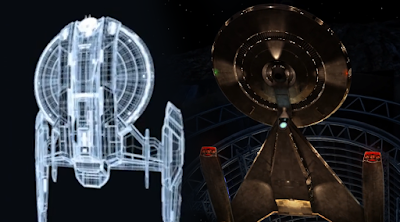 I believe Star Treks problems can best be encapsulated by looking at just one STARSHIP! So much was right about it. Doug Drexler's Enterprise styling was sensational despite getting canned by 7 time Emmy winner Dan Curry. Even today Enterprise NX-01 CGI exterior looks good. 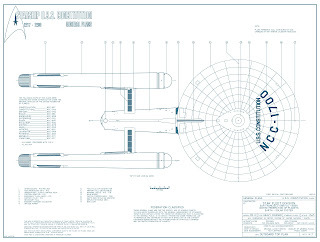 They even got the length right at 235 meters, the new Enterprise NX-01 is a bit smaller than Captain Kirks Enterprise NCC 1701 and a lot smaller than Captain Picard's flagship. The name is cool too... Coming over for some Enterprise babe? ....(not a bad pick up line) surprise your friends with a trekkie goodie bag, for watching Star Trek at your place... Enterprise NX-01 was almost certainly the best W5 starship United Earth ever made...and riddled with faults. Chief among which is that important component called simply.... the engine. When the Enterprise NX-01 was being designed CBS had access to the most advanced Warp propulsion engineering on the planet (USS Enterprise NCC 1701-D) Ever wonder why Captain Picard starship (USS Enterprise-D) was able to travel an impressive 2.7 million light years away from earth in minutes? 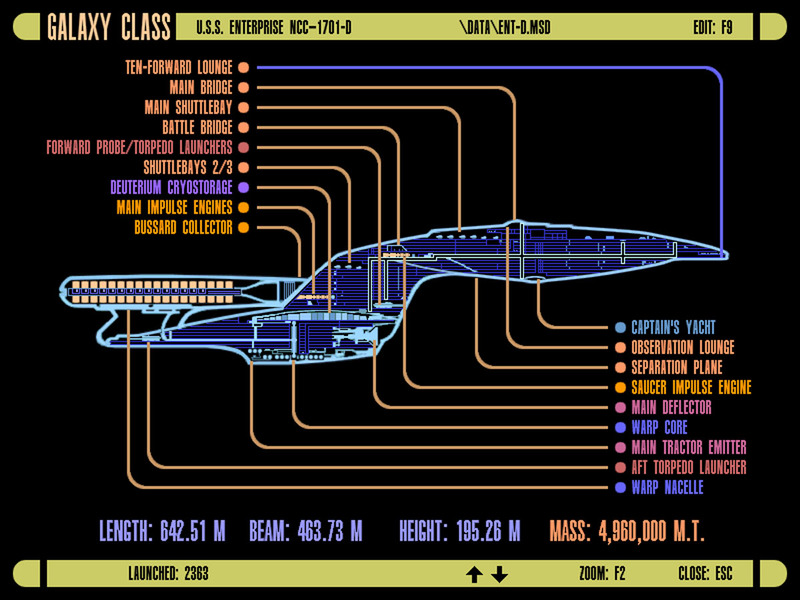 compared to USS Voyager's NCC-74656 mere 70,000 light year trip into the Delta Quadrant? 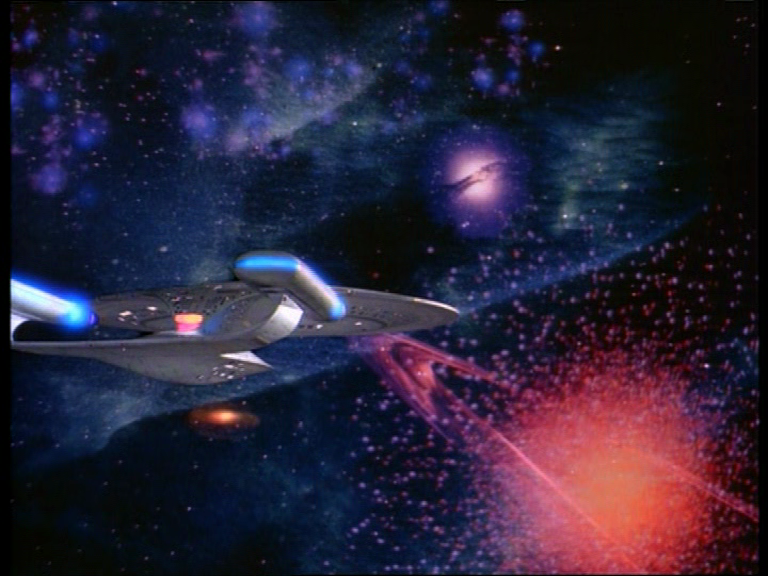 Picards Warp 9.9 starship engine was and still is a magnificent engine. Light, compact, powerful and endlessly tunable and reliable so it was a natural CBS would use it in the Enterprise NX-01, right? Nope. 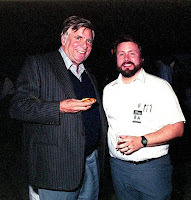 Sadly not, CBS (Herman Zimmerman, Brannon Braga and Rick Berman) decided it would be far better to create a new warp engine based on Zefram Cochranes Phoenix test flight in 2063. As ideas go this was a bad one. The engine that resulted was not magnificent at all and took United Earth 32 years to create a theoretical maximum speed of 4.5! Enterprise NX-01's engine had lots of problems. It wouldn't stay cool and when it got hot which it did the ship was close to blowing up. 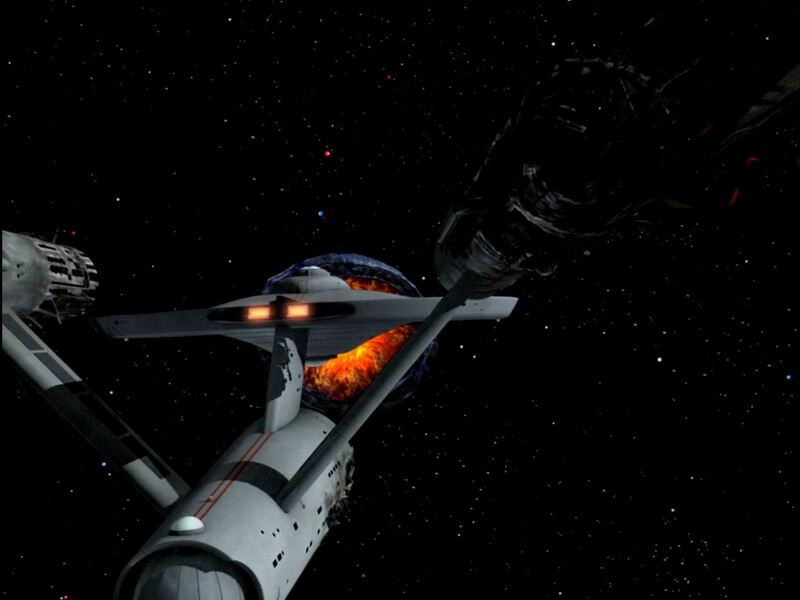 In engineering terms it was a disaster.... as a result Star Treks Enterprise series was withdrawn after 4 years in 2005 and killed off before hitting its 100 episode. 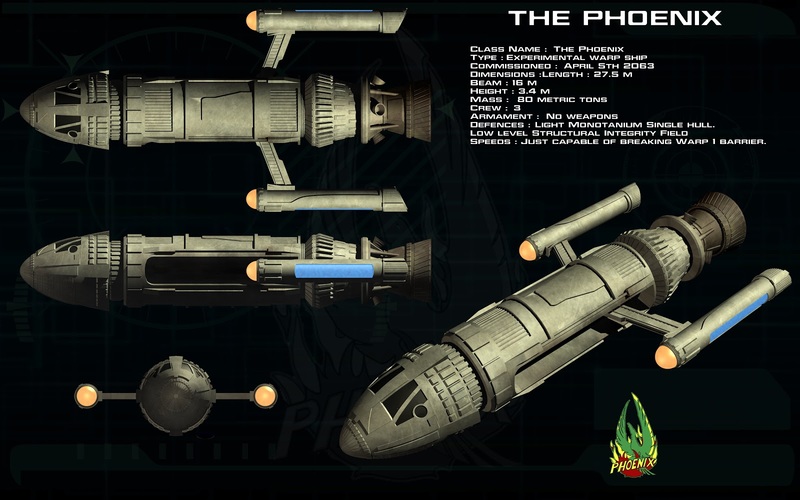 Its mad the "5 captains" starships were all part of the same company! 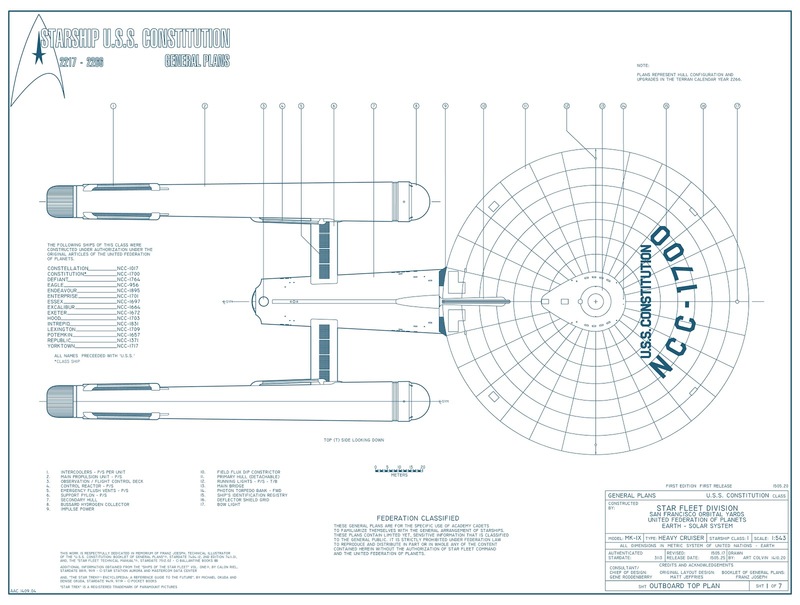 So why didn't Enterprise NX-01 use one of the tried and tested USS Enterprise NCC 1701 engine? So now heres the greatest battle of them all. 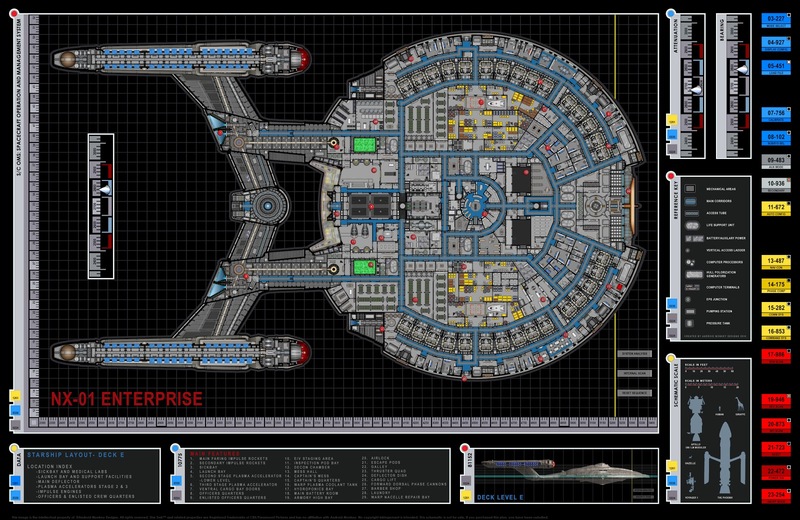 The USS Discovery NCC 1031 vs USS Shenzhou. Deciding which is worst is like deciding which part of your brain you want amputated. I'd give the Shenzhou Commander Burnham one mark just for sounding tough with the Aliens. (Tiny Print). 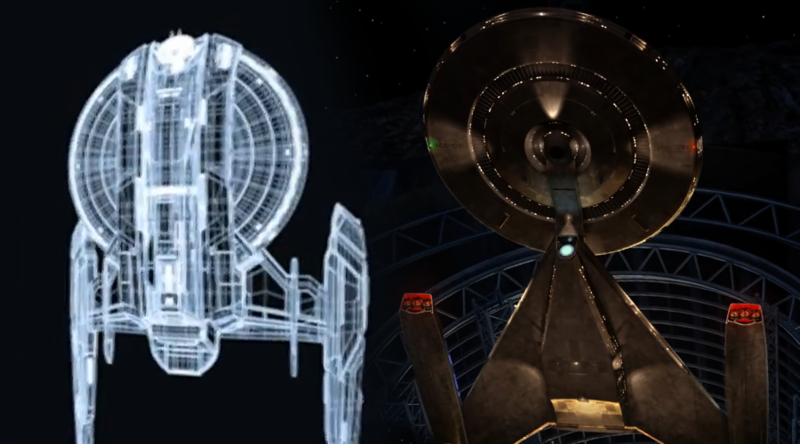 USS Discovery gets two marks for effort at least those guys are being original by copying Ralph McQuarries Spaceship design. So there you have it. 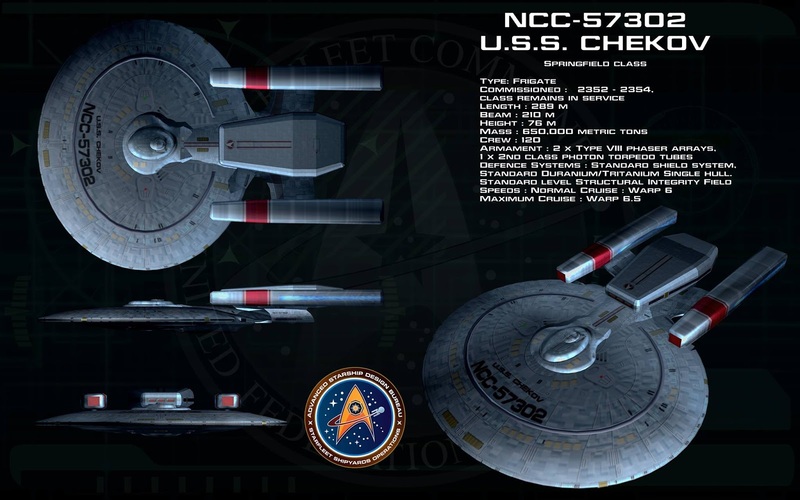 The Enterprise NX-01 wins, it's worse than the Shenzhou and the USS Discovery NCC 1031 which must make it one of worse starships ever made. - 98 episodes of Star Trek Enterprise are still running on TV!! Do you feel a sense of pride? Which starship is your least favorite and why? Here's some Star Trek FanFiction fun I wrote using Elephant Child's word prompts from last week, I hope you have good fun reading it. I'm Captain Kirk!!! I am! I'm Kirk! I'M CAPTAIN KIRK!!! Trembling, Kirk realizes Nancy wants a sudden showdown. 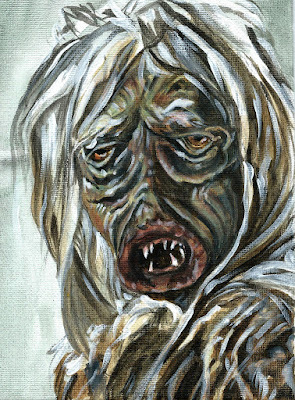 The(Salt Vampire) would have to wait until nightfall. "I'M CAPTAIN KIRK" Fighting off the Vampires evil mind-meld, Kirk starship USS Enterprise NCC 1701, keeps his quirky faltering mind alive with burning fire, until Nancy's grand entrance. 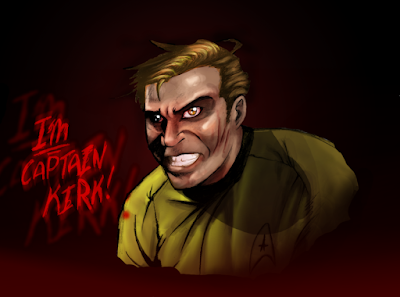 "I'M CAPTAIN KIRK" yells Kirk, instinctively outraged at the evil dark shadow hanging over him in the air. "THIS GAME IS NOT OVER!" SHALL WE BEGIN? Thats all folks, sure hope you enjoyed the fun. Don't be shy to let me know how sucky my writing is because as I'm sure you've noticed, I had to borrow a few phrases from Star Trek's classic "The Man Trap" Still, my plot is original in a half trekked out kind of way, LOL.